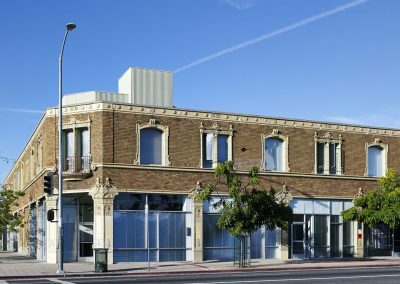 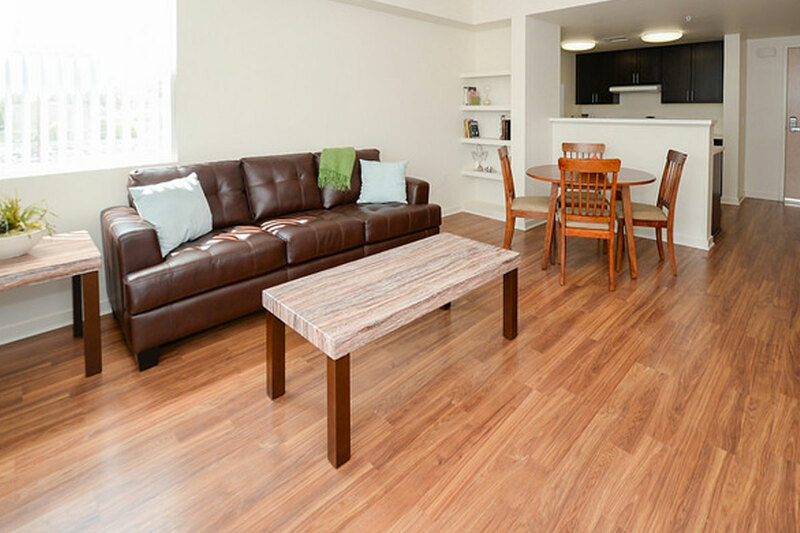 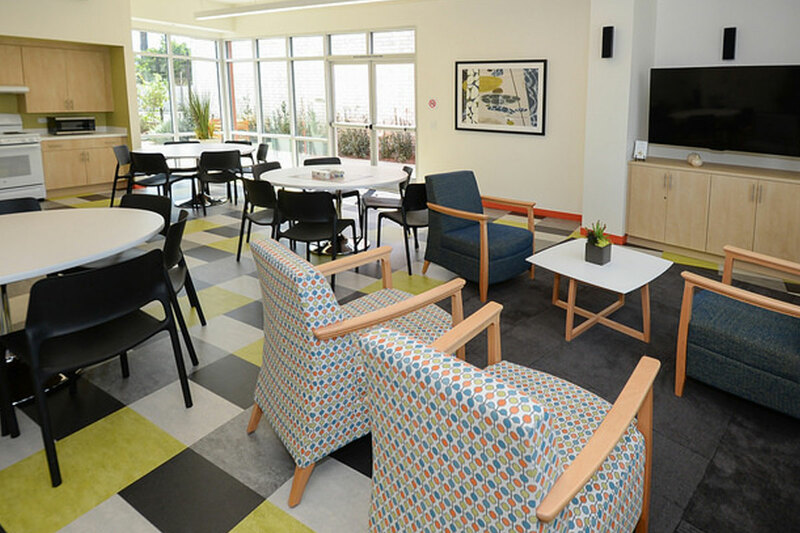 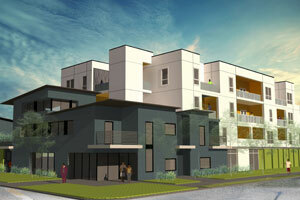 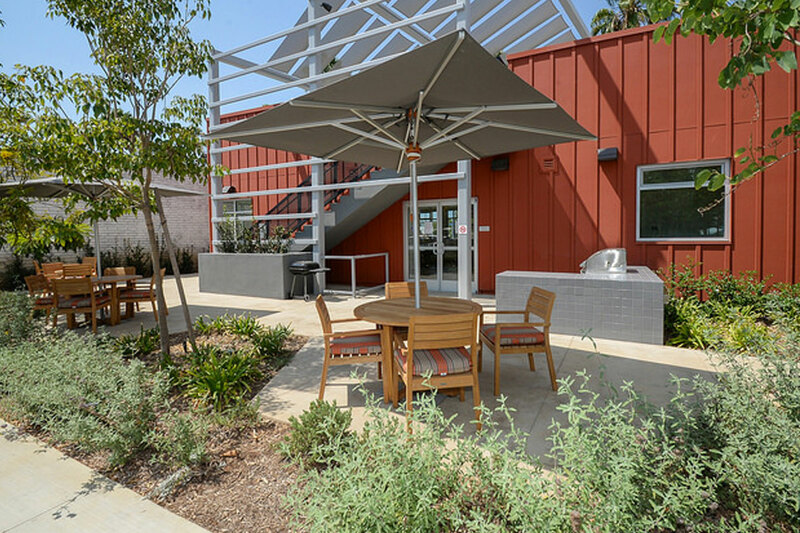 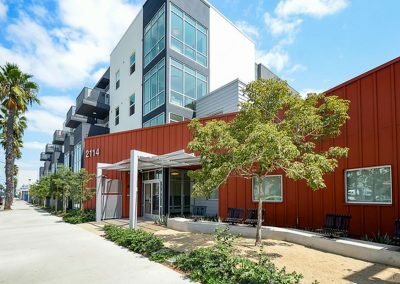 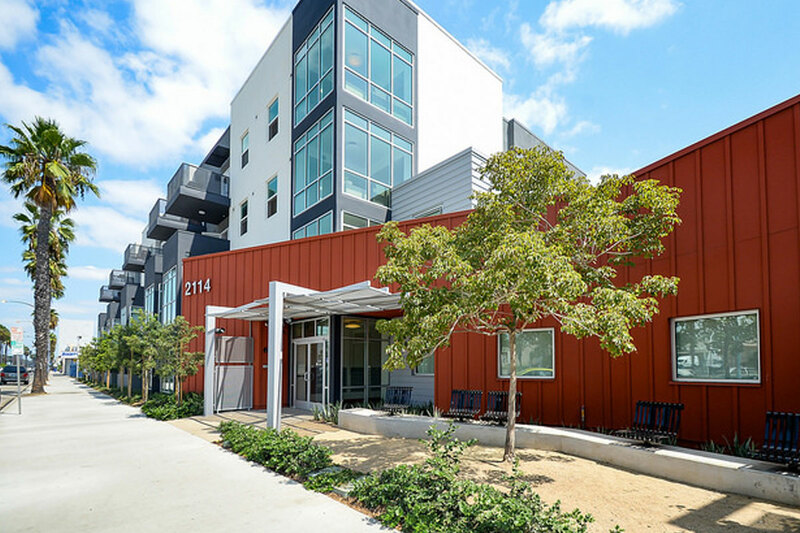 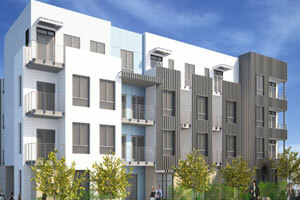 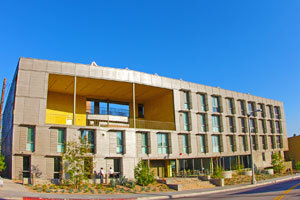 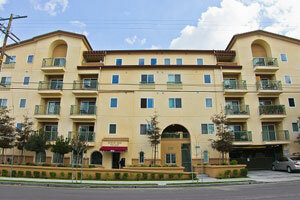 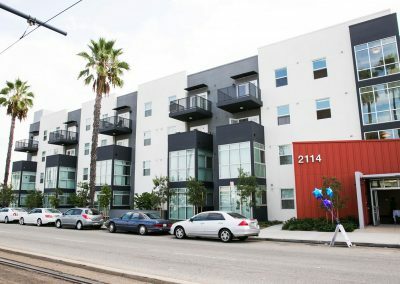 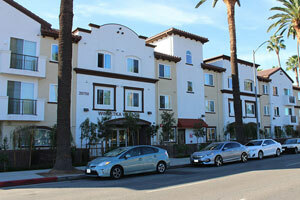 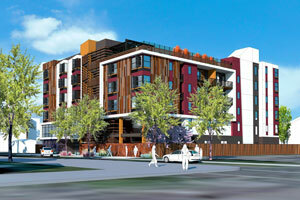 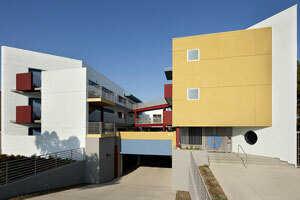 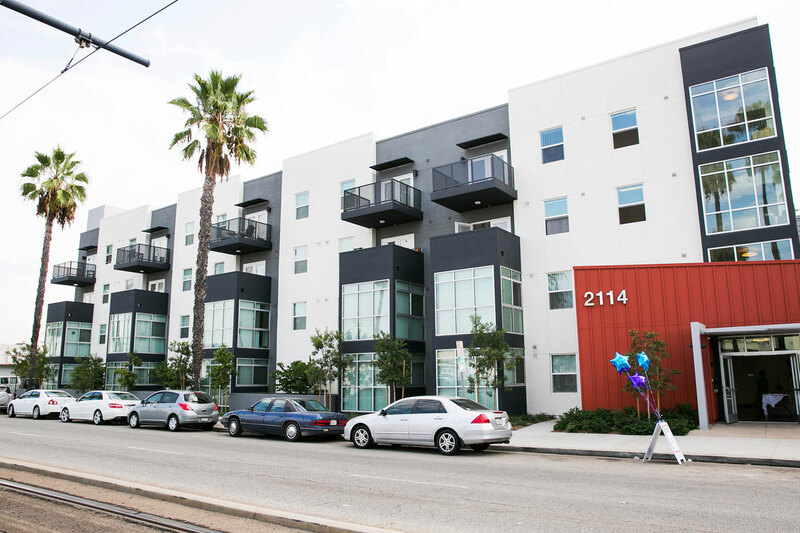 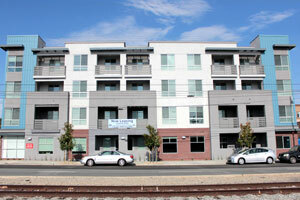 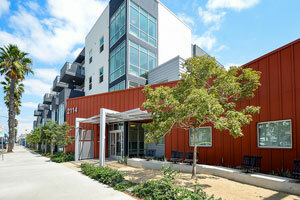 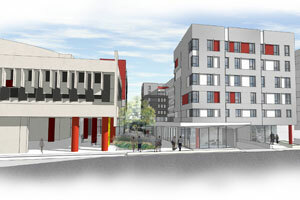 Long Beach and 21st Apartments is a 41 unit mixed population community that combines LBHA and MHSA subsidized 1 bedroom units with affordable 1 and 2 bedroom units for individuals who have experienced homelessness and/or disabilities. 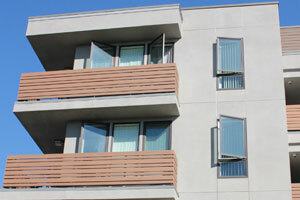 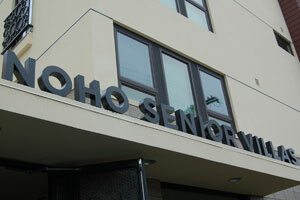 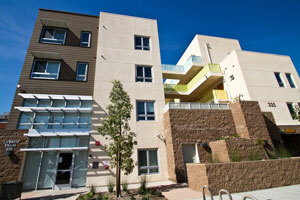 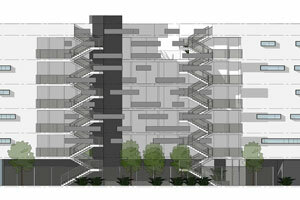 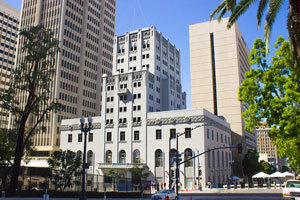 15 LBHA and 6 MHSA units are set aside for people who are homeless and/or are living with a qualifying disability. 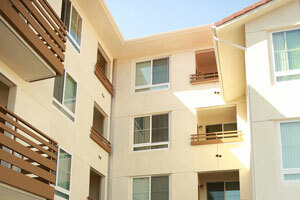 Nineteen units are set aside for individuals who earn 60% or below AMI. 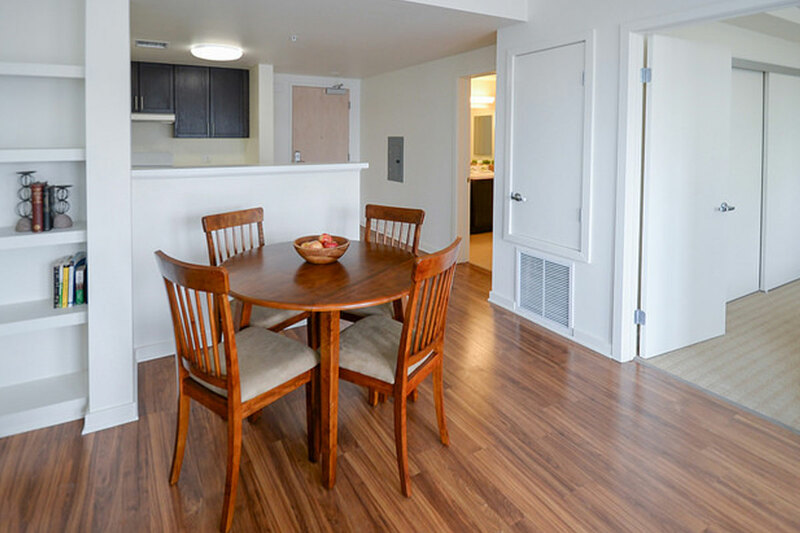 Integrated case management services are available on-site for all households 5 days a week through PATH Ventures and DMH staff.